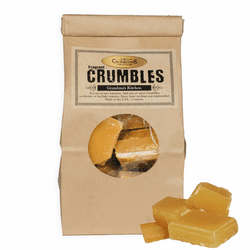 Home > Candles & Diffusers > Candles > Crossroads Candles > Crossroads Crumbles - 6 oz. 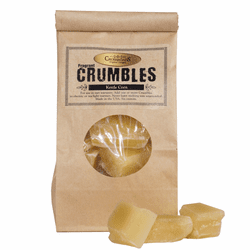 These scented wax chunks can be used in any potpourri or wax melter. Simply set the Crumble in the warmer and enjoy hours of fragrant comfort. 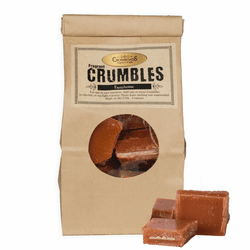 Cinnamon Sticks Crossroads Crumbles - 6 oz. Kettle Corn Crossroads Crumbles - 6 oz. 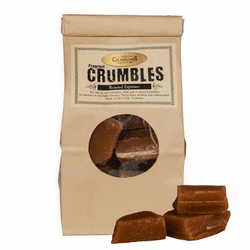 Butter Rum Crossroads Crumbles - 6 oz. Roasted Espresso Crossroads Crumbles - 6 oz. 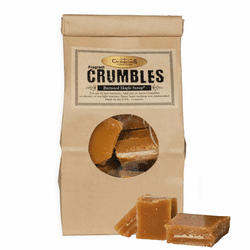 Buttered Maple Syrup Crossroads Crumbles - 6 oz. 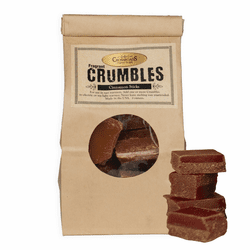 Farmhouse Crossroads Crumbles - 6 oz. Grandma&apos;s Kitchen Crossroads Crumbles - 6 oz. Hot Apple Pie Crossroads Crumbles - 6 oz.